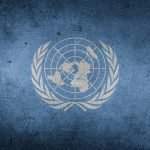 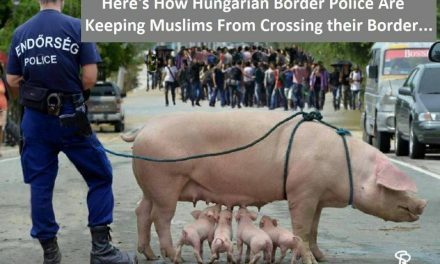 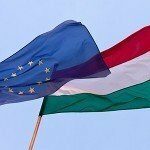 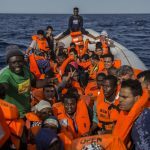 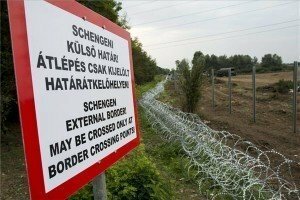 Countries rejecting the UN’s planned Global Compact for Migration could be “best off”, the Hungarian foreign minister told public Kossuth radio on Sunday. 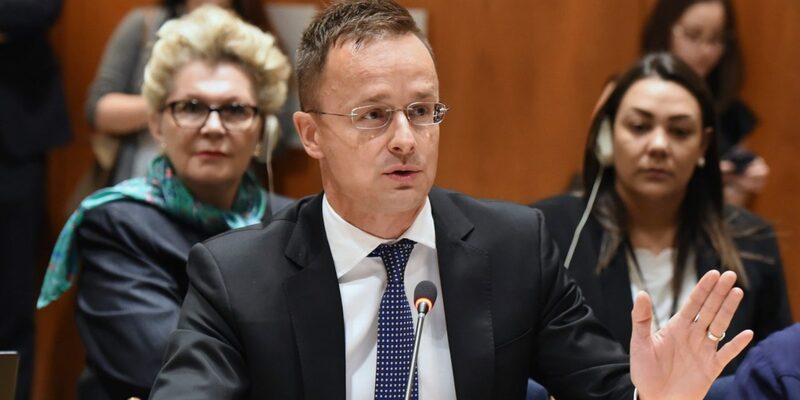 Péter Szijjártó argued that the concept of the draft posed serious risks as “it defines migration as a fundamental human right” and “could be taken by anyone as an invitation”. 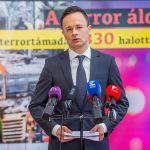 The compact, at the same time, fails to address the rights of people who simply strive to live in their home countries in peace and stability, the minister insisted. 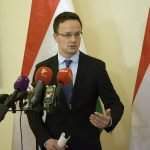 Szijjártó noted that the United States had announced its withdrawal from the pact in December 2017, adding that other countries such as Singapore and Australia had also stated concern and dissatisfaction with the compact. 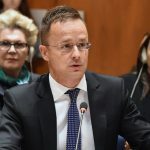 The foreign minister said he would propose to the government next week to withdraw from the package’s approval process and “make it clear that it does not consider any of its provisions as binding”. 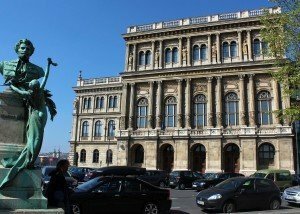 The government will continue to protect Hungary and the Hungarian people and will clearly state its rejection of documents that require opposite measures. 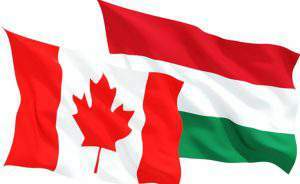 PreviousSensational: Hungarian Junior Handball Team triumphs at World Championship!